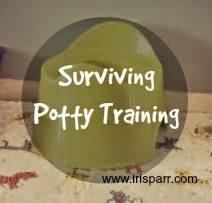 When you stop thinking about getting your child to the potty in time, it's pretty safe to say that you are on your way to having potty trained that child. I am honestly shocked that Olivia has been dry since Day 2 of Potty Training. It was not this easy with Mikail. We've done a lot of celebrating. There have been lots of stickers and treats and she is now allowed to be on the couch again for wrestle matches with Daddy. Before this we were afraid of accidents. I think she can be trusted on the couch without a pull up. Yes, we still have our challenges. 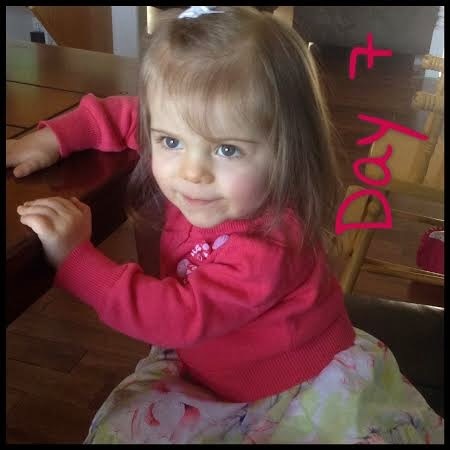 For example, she went two days without pooping because she was 'scared' (her word). Then she made it to the toilet once to poop and since then we've gotten her to the toilet 'mid-action'. Eww! But she's telling us. Now the challenge is getting her to tell us BEFORE she starts. Another challenge is to go to the bathroom in public. We went to church and Olivia stayed dry the whole time. She did tell us she needed to go to the bathroom twice and we took her, but she wouldn't go. With Mikail we took a potty with us for the first few weeks of potty training, but we know Olivia will have nothing to do with a potty or with a portable seat, so she will just have to get over it on her own, or hold it until we get home. Oy! So, I think this is it. 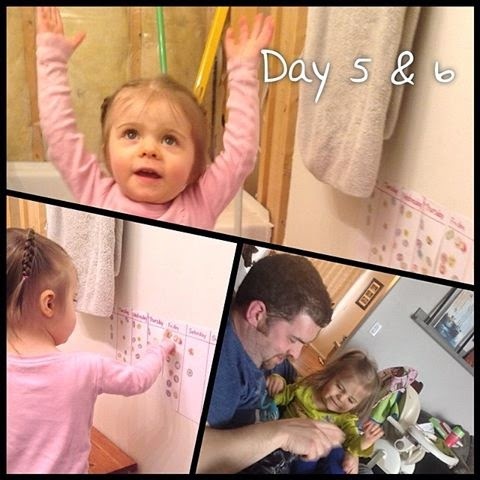 The last post on potty training for us. Unless there's regression and we need to deal with that. For now 5/7 nights have been dry and 6/7 naps have been dry. I am so okay with that.